Juying Primary School began its history as Ju Eng Public School in Jalan Kayu. 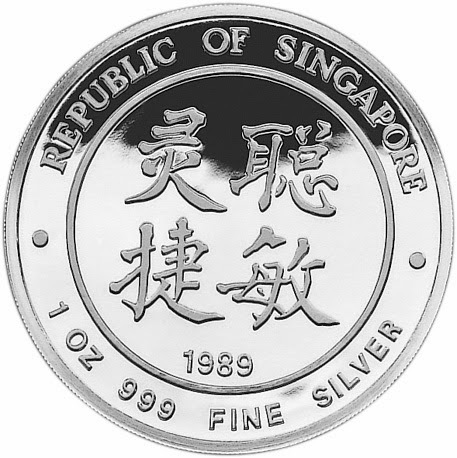 The school was founded by Mr Ang Oon Hui in 1940 as a Chinese-aided school. The Hanyu Pinyin translation of Ju Eng is “Juying” which means “a gathering of talents”. During the Japanese Occupation, the school was closed and it opened its doors again in 1945. 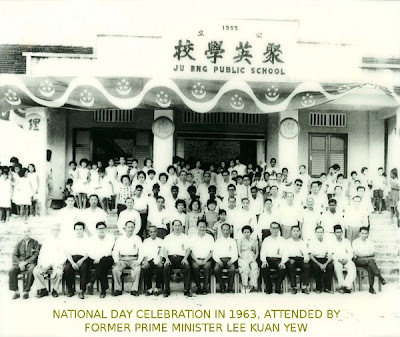 Ju Eng Public School continued to serve the community until 1987 when it was forced to close its doors due to a dwindling enrolment. However, the spirit of community service lived on and Mr Ang Oon Hui converted the school building into a Home that provides welfare services for the elderly and needy regardless of race and religion. It started functioning again on 2 January 1995 as a government English school. The Ministry of Education decided to retain its name as the school had a long history and good PSLE results. The new Juying Primary School was officially declared open on 1 August 1997 by Mr Peter Chen, Senior Minister of State for Education and Member of Parliament for Hong Kah GRC.